The secret? Asking very, very specific questions. For anyone who journals everyday or is thinking about it, the name Tim Ferris is someone you should have on your radar. The entrepreneur, author, speaker and, yes, someone who journals, is a maven of inspirational material and books, most notably The 4-Hour Workweek. 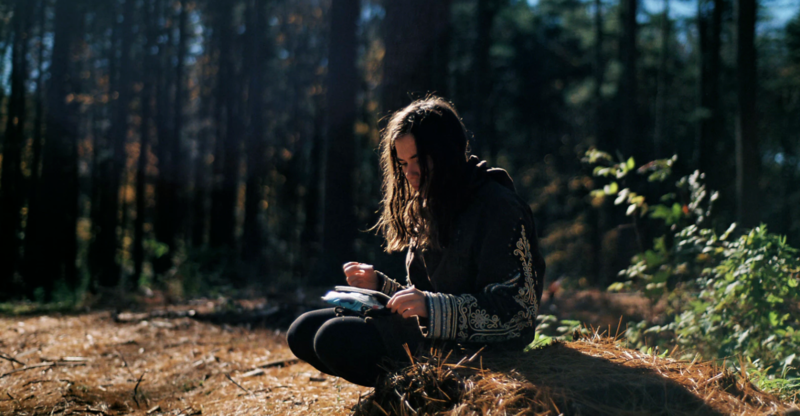 So, what are these questions you should be asking yourself while you journal? Below we mapped out 16 of them from our own journaling and following people like Ferris as well as other notable individuals who journal, such as entrepreneur Kevin Rose and photographer Chase Jarvis. These are only 16 of the many that exist. This post was originally published on Kyō.